Ipnos: Be well. Bringing you wellness through the power of sound. Bringing you wellness through the power of sounds. 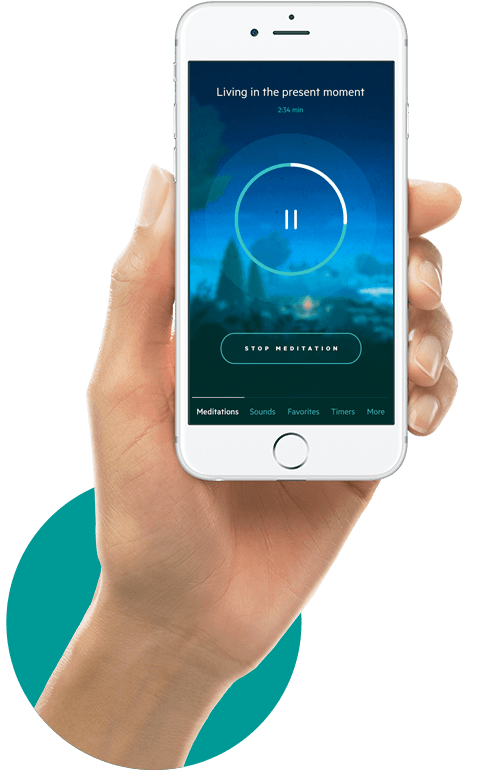 A leading wellness app development studio, Ipnos the creator of the world-renown sleep app Relax Melodies, which has over 30 million happy sleepers. We innovate in content-rich apps focused on relaxation and meditation, and we strive to improve the digital world’s well-being, one user at a time. 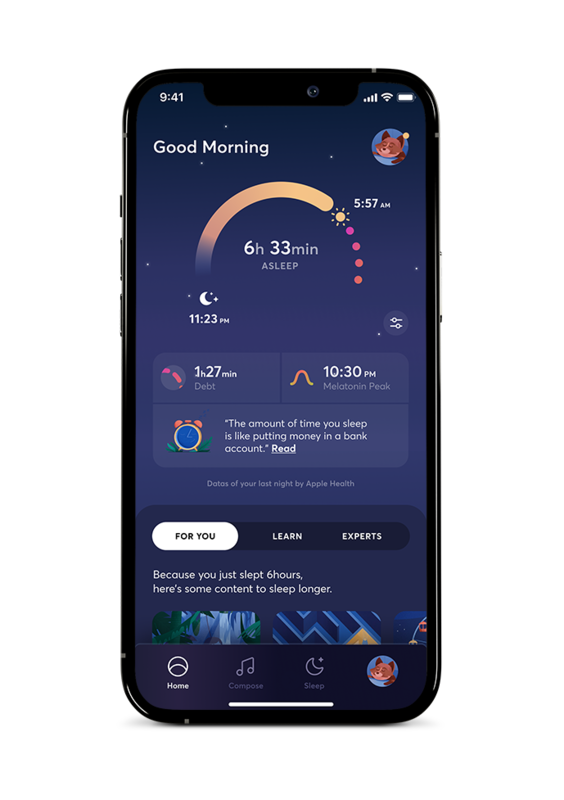 Join over 30 million people who benefit from uninterrupted rest every night thanks to Relax Melodies, the #1 sleep app worldwide. 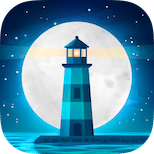 Relax Meditation brings together millions of meditators and guides you step by step into daily mindfulness. Inner peace starts here. Set the mood for yoga. Create unique ambience with sounds of South Asia, perfectly suited for a yoga practice.